Gunjan Saxena is the first female pilot to fly during the Kargil war in 1999 and rescue a lot of people. Now, a film is being made by Bollywood on her. 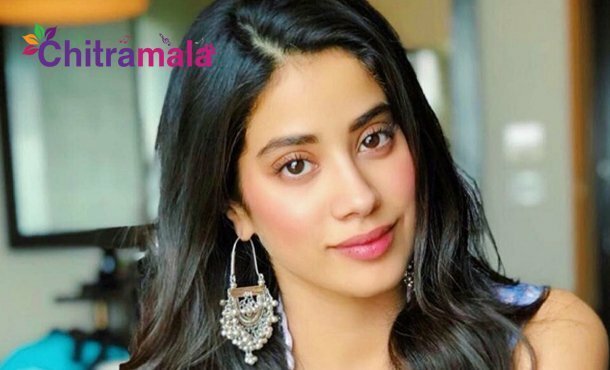 If the buzz is believed to be true, Janhvi Kapoor is going to reprise the role of Gunjan Saxena and Karan Johar will be bankrolling the project under Dharma Productions banner. The interesting fight is happening between Vijay Devarakonda and Dulquer Salmaan for being a part of the project. Karan Johar initially wanted to have Dulquer Salmaan on board as he already made his debut in Bollywood with Karwaan and busy with the second film Zoya Factor. Now, the latest name in consideration is Vijay Devarakonda. Considering Vijay’s craze, Karan Johar wanted to rope him in for the project alongside Janhvi. As of now, nothing is confirmed and the complete details will be out soon.